Here's some news that'll wash over stoned Phish fans like a warm hug — the popular jam band's drummer has won a local election in his hometown of Lincolnville, Maine. 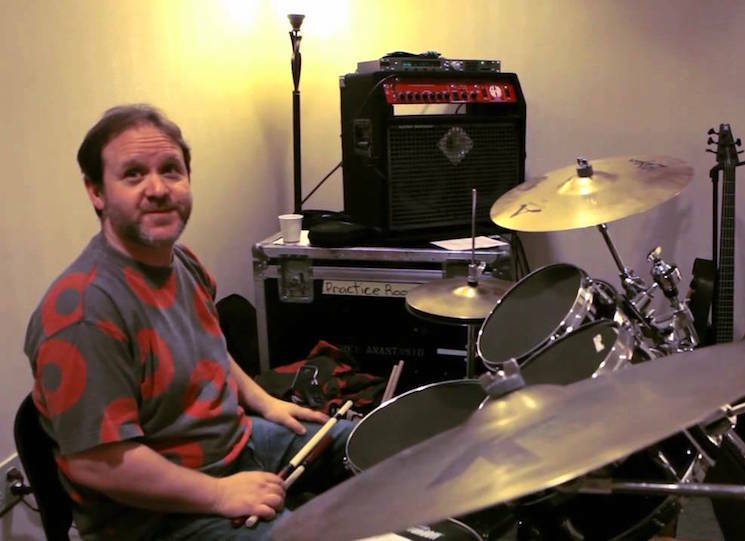 According to the Associated Press, the band's Jon Fishman came out as a frontrunner in a non-partisan election this week. He'll join his town's five-seat Board of Selectmen, which is a common executive arm of government in New England. Fishman received 356 votes. He will be joined on the board by local filmmaker Josh Gerritsen, who received 370 votes. This story also serves as a wonderful reminder that Phish's drummer is actually named Jon Fishman. That's like if the guy from the Grateful Dead was named Jerry Deadguy.